There are tons of great holiday events happening in the coming weeks in some of our nearby communities. 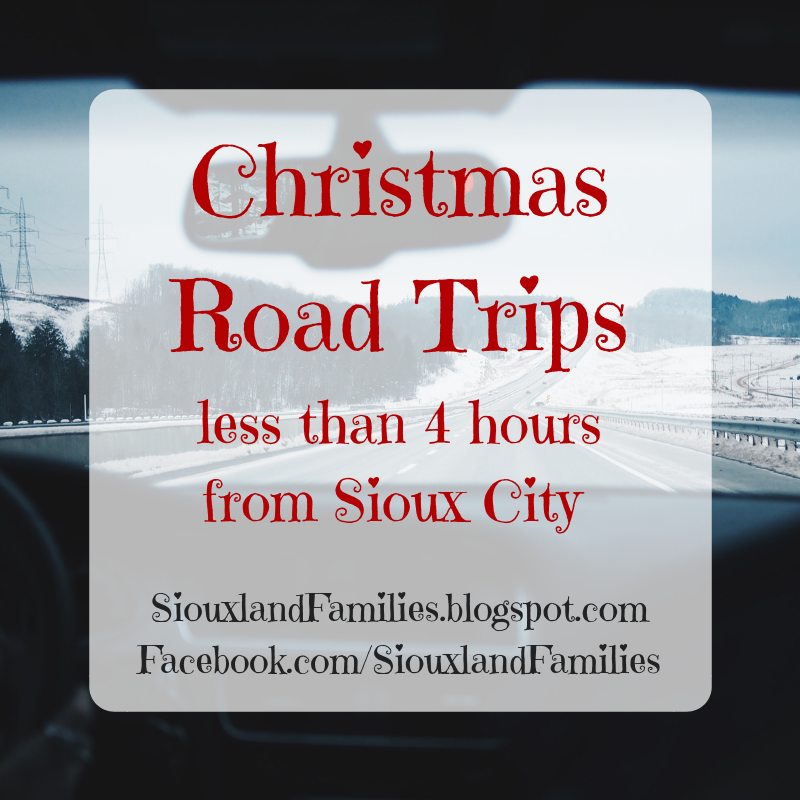 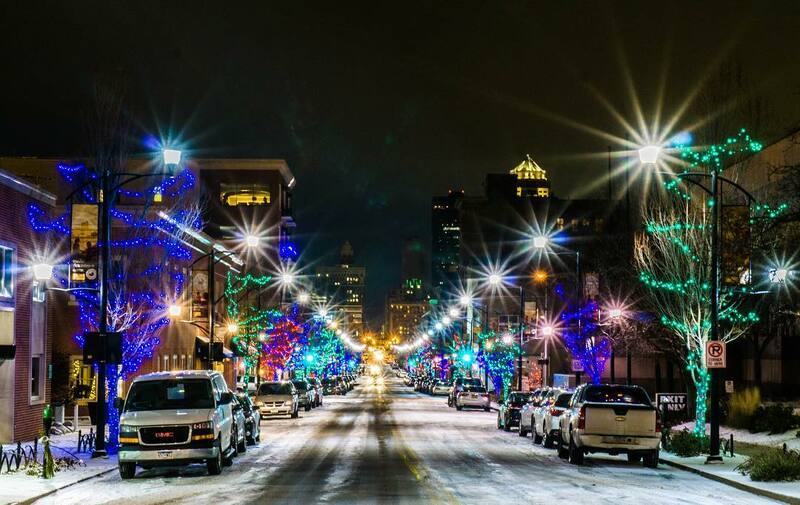 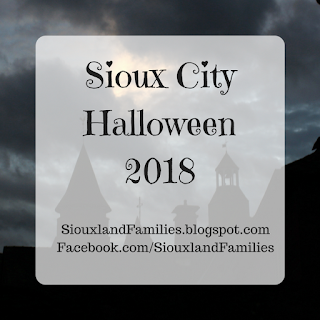 Here are some of my top picks for Christmas events within about 4 hours or so of Sioux City that could make a really fun day trip or weekend trip for families in the Siouxland area! 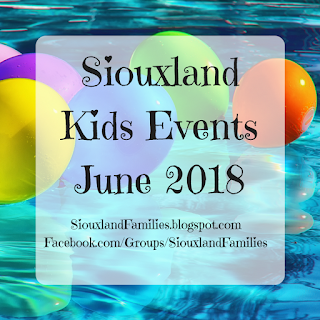 Supper with Santa at the Omaha Zoo: 12/14, 12/15, 12/21, and 12/22, 6-8pm, $23 per person for zoo members and $28 for non-members (babies and toddlers under 2 free), more info here. 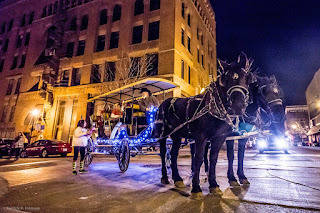 Lied Lodge has tons of Christmas fun including a Trolley Tour of Lights, crafts for kids, Brunch with Santa, and more. Winterfest at Worlds of Fun features more than 5 million festive lights, music and performances, costume characters, and more! 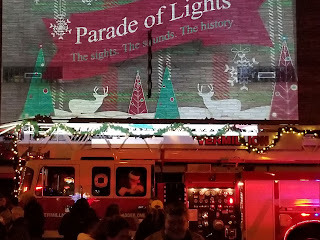 For 12 Reasons to check out World's of Fun's Winterfest, check out this post from KC based travel blogger, Everyday Wanderer. 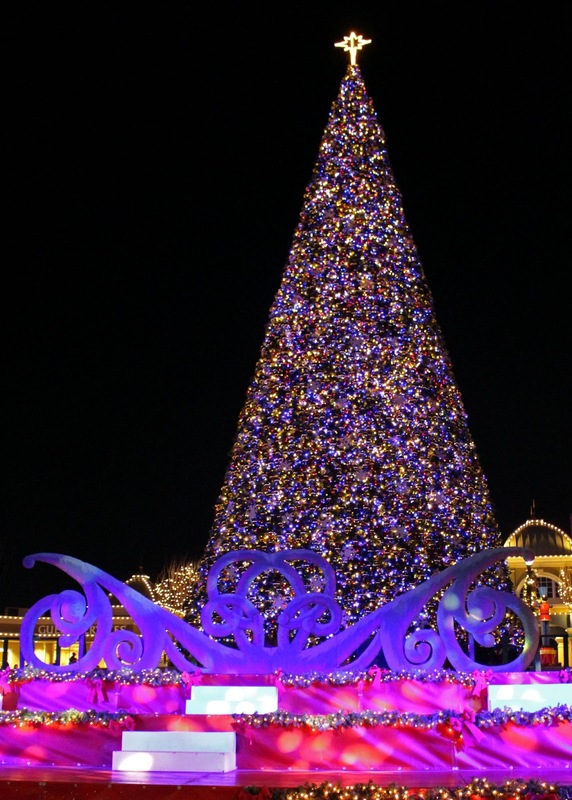 Find more KC Christmas fun on the KC Parents website. 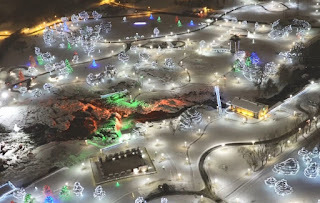 Drive through Adventureland's spectacular Jolly Holiday Lights, 11/23-12/29 (closed 12/24 and 12/25) from 5:30 to 10pm each night provides tons of holiday cheer and proceeds go to Make-a-Wish Iowa! 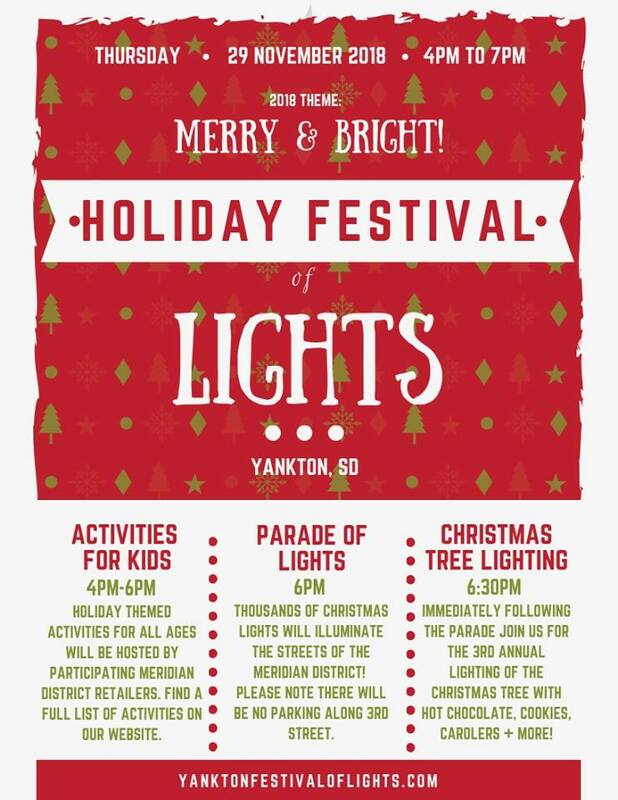 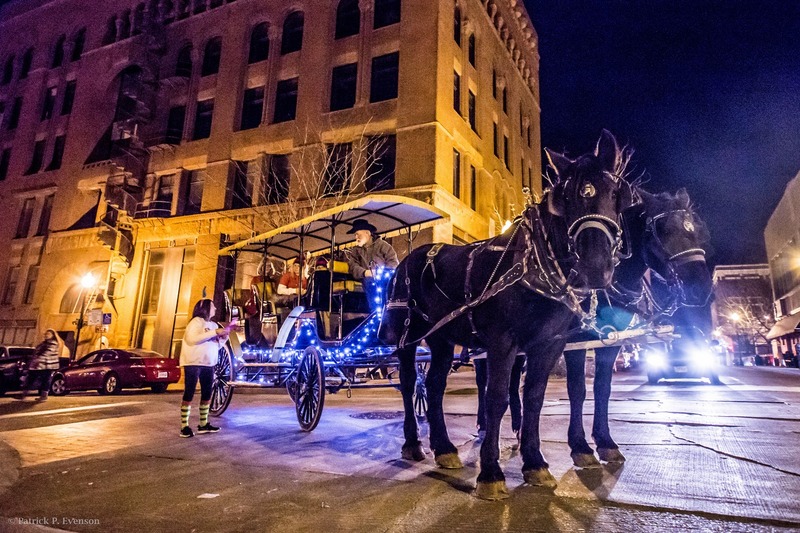 Santa's Village in Downtown Spirit Lake on December 8th includes carriages rides, crafts, shopping, Santa, cocoa, and much more! 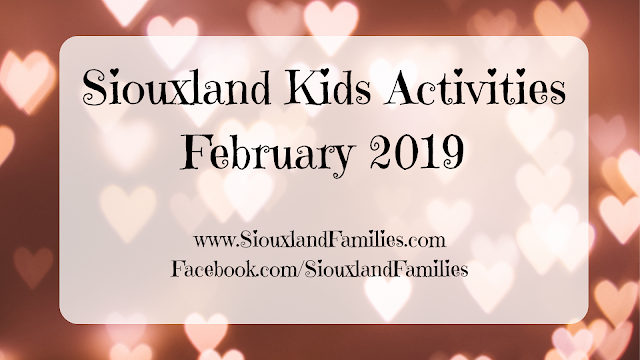 You can find the full details here. 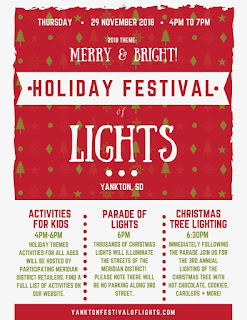 For more info on these and more holiday events in the Okoboji area, visit the Vacation Okoboji website. 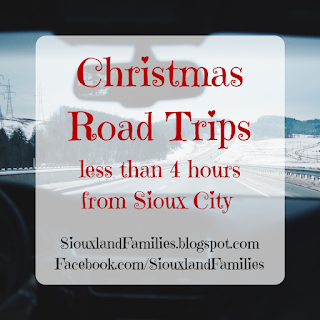 What's your favorite Midwest holiday destination?